The Mercury S8S from Case Labs is basically a short version of the S8. 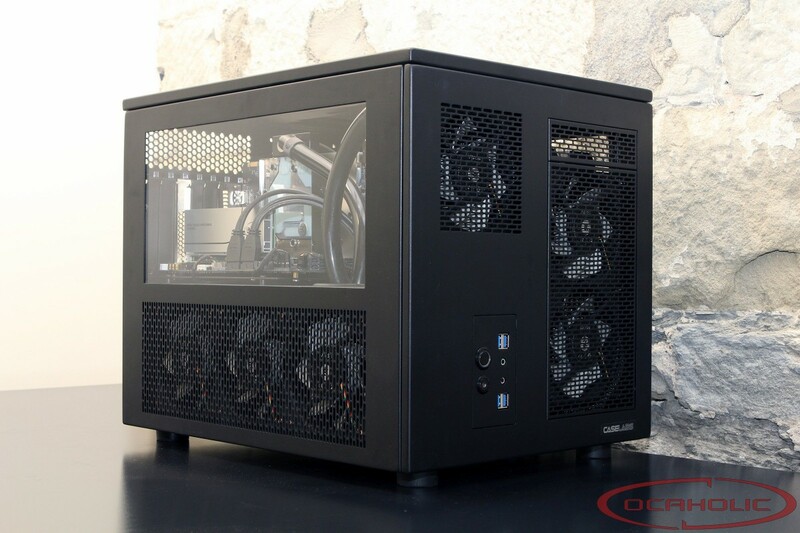 As with all enclosures from Case Labs also this one is individually configurable in their shop and therefore the possibilities of what kind of build you'd like to realize are sheer endless. Water cooled rigs, workstations, file server, you name it, anything can be done with this case.